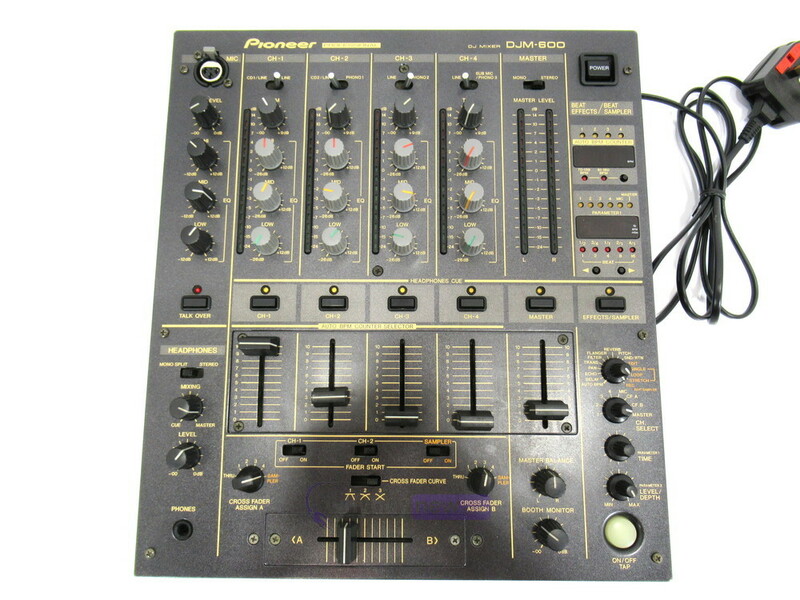 This Pioneer DJM-600 DJ Mixer has come to us via a part exchange and comes with a 3 month warranty. 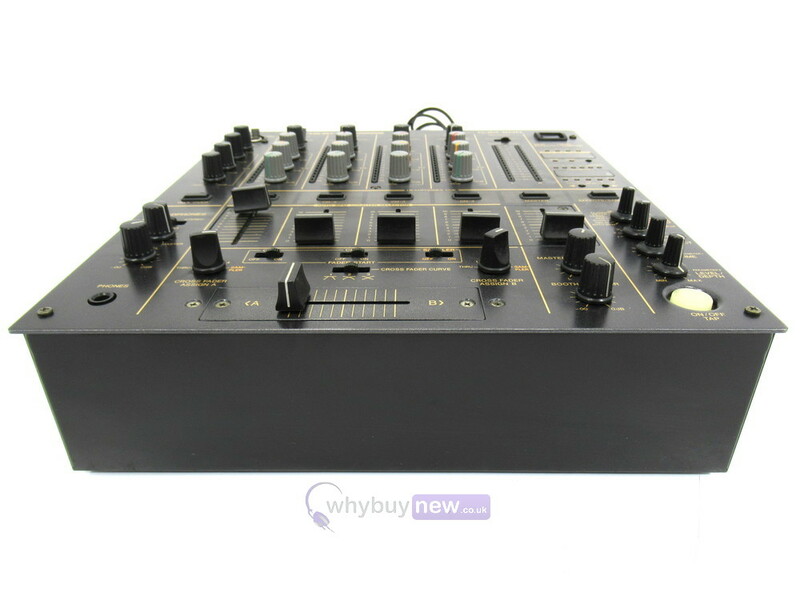 It has been tested and is working, however the FX selector plastic knob is slightly broken and you will need to grip the knob firmly for it to work (please note this is not covered under the warranty). 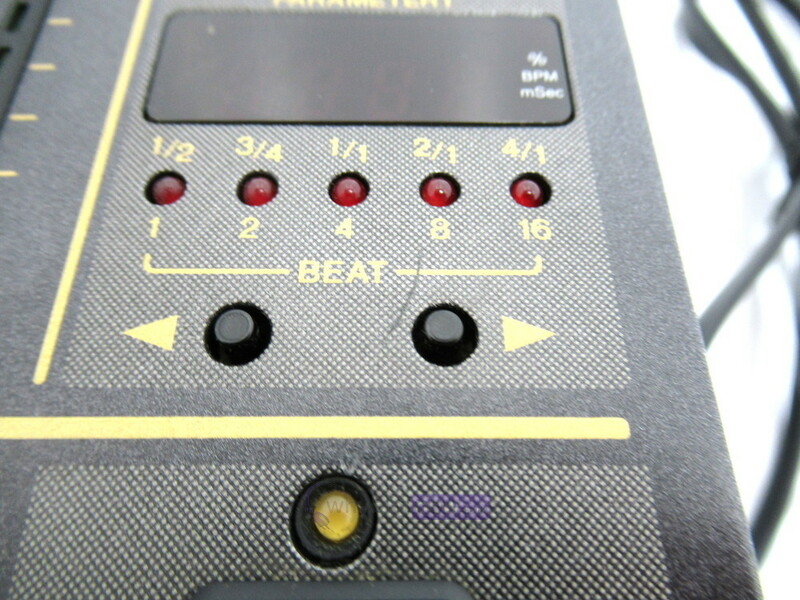 The item is in good to average cosmetic condition with a small scratch above the "effects/sampler" button. 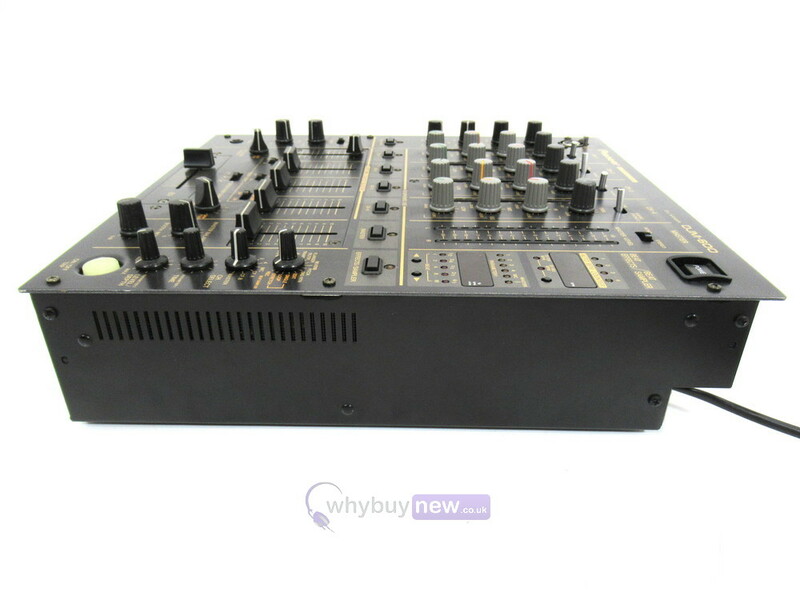 This Pioneer DJM-600 DJ Mixer does not include original packaging but has been professionally packaged to ensure safe delivery to your door. 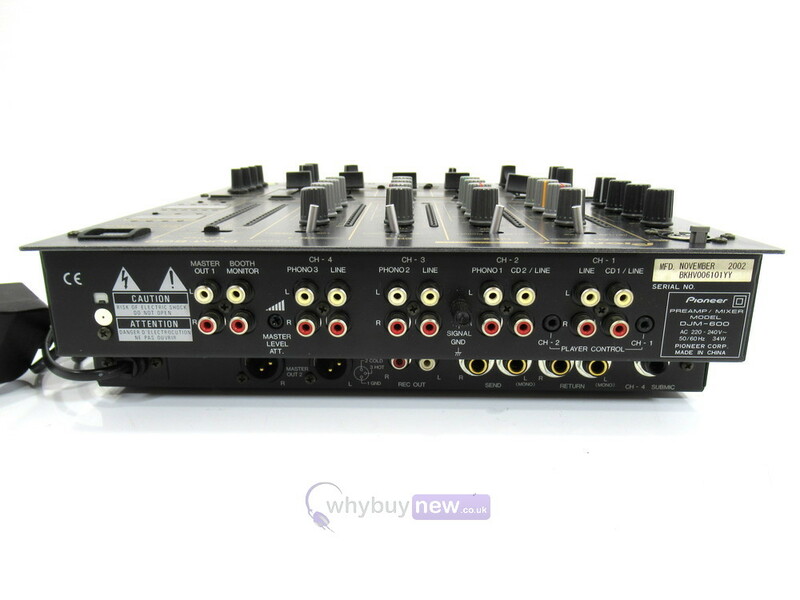 The DJM-600 is a powerful 4 channel effects mixer with such great versatility that it is one of the most popular mixers on the market. 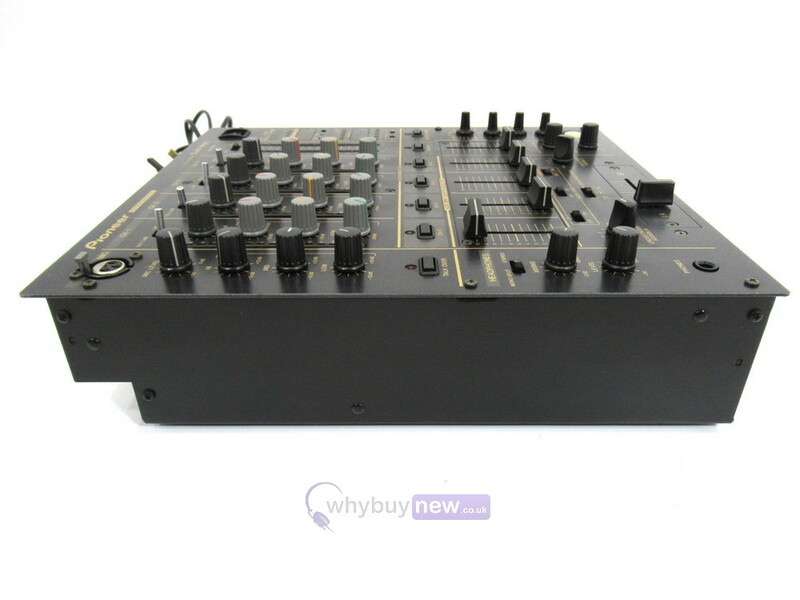 The DJM-600 boasts an intuitive range of Beat Effects and a multitude of channel and cross fader options. 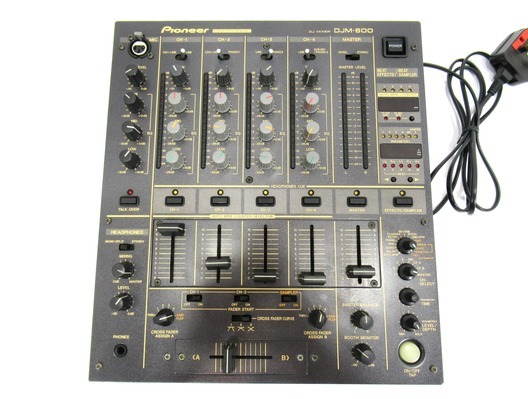 The mixer features an Auto BPM function as well as a broad range of beat effects that give you complete control over effect intensity. 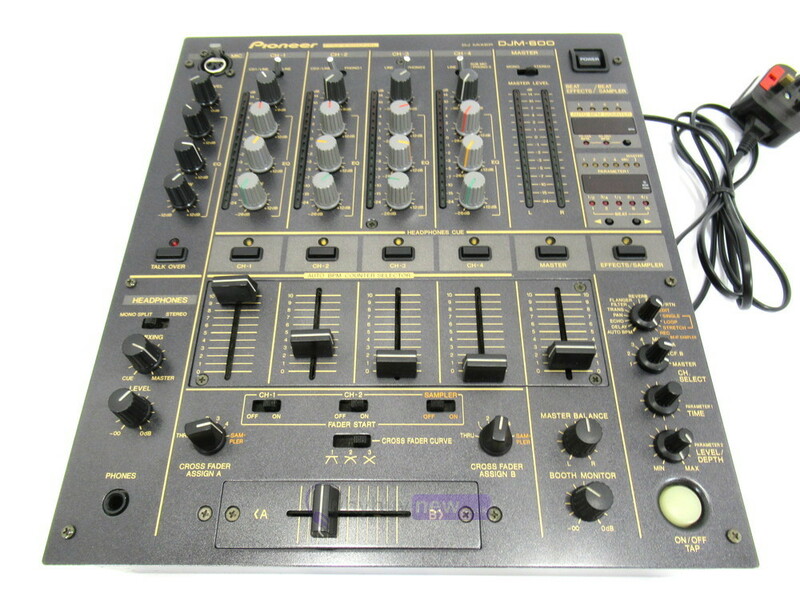 The mixer also works as a beat sampler, with recording and play modes. This means DJs can capture up to eight seconds of sound and play it manually, or use the Auto Loop Play to loop the sample seamlessly. The Stretch Play feature can be used to manipulate the tempo of the sample with the beat. Packed full of powerful effects and sampling functions, the highly durable DJM-600 remains a first-class choice for DJs the world over.